Banners are a perfect attention grabber when it comes to creating brand awareness, promoting products and/or decorating events. And when printing one, you have to ensure your statement comes out loud and clear. At Easy Street Print, we are here to help you achieve just that. Our experts always stop at nothing to ensure your printed banner achieves complete visibility and creates maximum impact on the target audience. Having been in the business for quite some time now, we are capable of delivering the most attractive banner for your upcoming brand awareness project or social event at the minimal cost possible. Whether you want to print an advertising banner, graduation banner, trade show banner, school banner or wedding banner, you can trust us to handle the job for you. Easy Street Print can literally print any size banner that can go well with your desired message and space. You can choose to display your banner either vertically or horizontally, and options to use poles like in yard signs. We can also offer a range of banner printing options including retractable, flag, table, backdrop and outdoor banners. Our in-house team of designers can always work with you to ensure you settle for the best option. 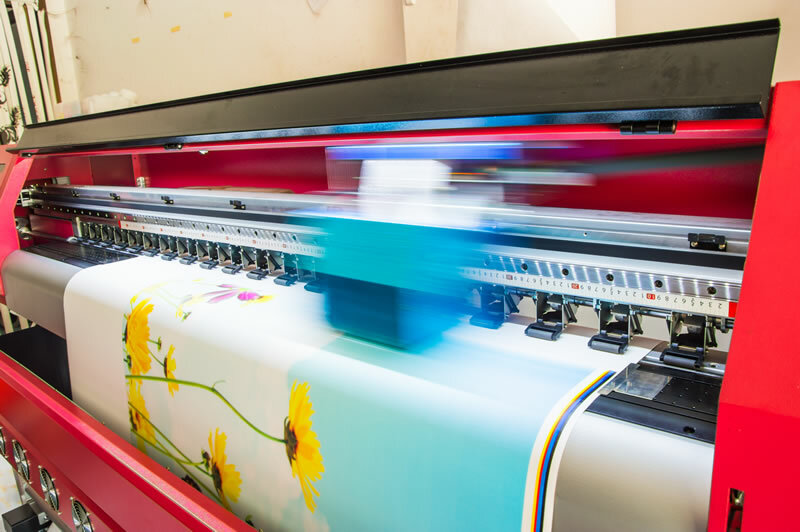 With many years of combined banner printing experience in the industry, Easy Street Print can deliver highly dynamic, durable and easy-to-hang banners. We boast of state-of-the-art printing machines and technology that ensure the highest standards of banner text, images and/or graphics. And with a team of competent designers in place, we can easily work out your banner ideas and bring them to life. For professional custom banner printing services, contact us via phone or email to get a free quotation. Our customer support team is always ready to respond to any inquiries or concerns regarding the printing of banners.